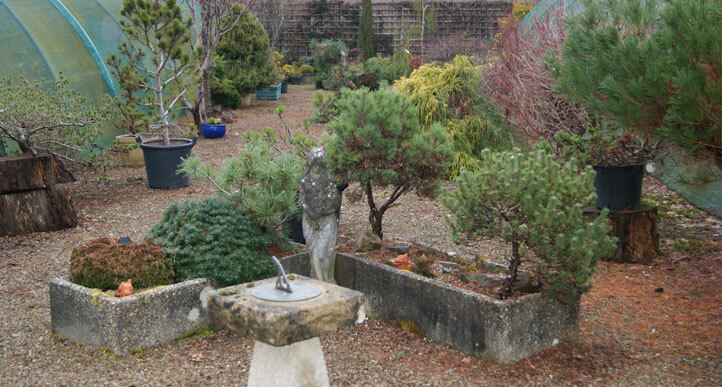 About Us : Kenwith Conifer Nursery, Miniature and Dwarf Conifers, Tree Nursery, Mail Order Plants and Trees. 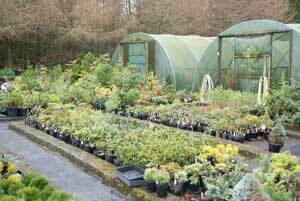 Gordon and June started a conifer nursery in l978 near Bideford, N. Devon. 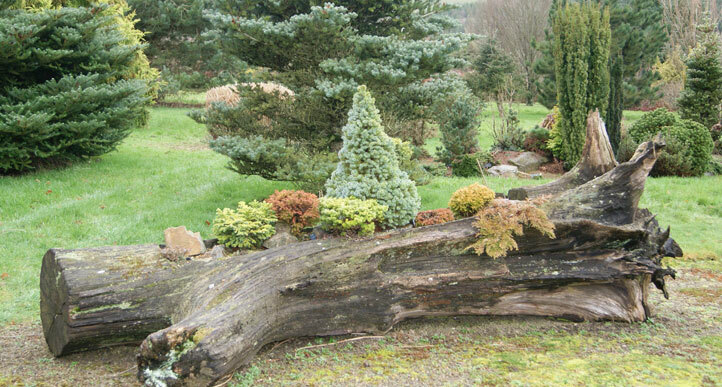 Being very interested in dwarf conifers Gordon has collected a large number of varieties from all over the world. 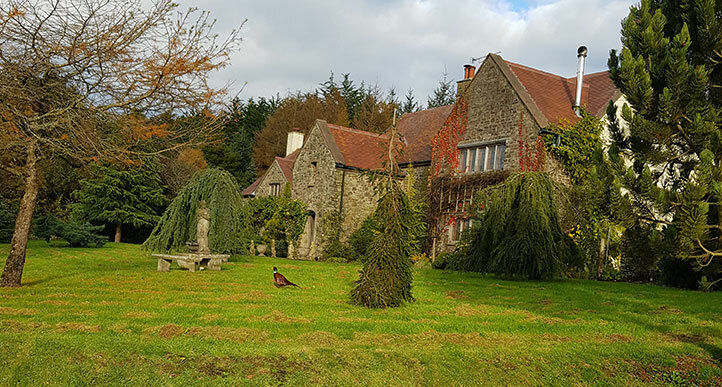 They moved to the present site at Blinsham, Beaford, where they now grow conifers only as they feel it is a large enough field to specialize in one range of plants.